Moving on doesn't mean that you forget about things. It just means you accept what happened and continued living. 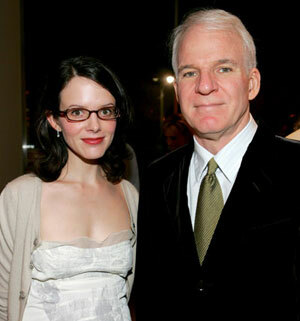 And this American actor, writer, producer, and musician, Steve Martin married his girlfriend Anne Stringfield after his divorce with his wife Victoria Tennant. Steve accepted the past and is living a happy married life with his girlfriend Anna. So let's know the reason behind Steve and Victoria's divorce and also about his career, net worth, and children. Are you all ready? If yes then just stay with us. After being together for three years, Steve married New York Times journalist Anne Stringfield in 2007 in Los Angles. He wanted his wedding to be so secret, he didn't even tell the guests. In his wedding ceremony, only a few numbers of guests were invited and they didn't know that they invited to the wedding. Actually, they were invited to the "house party". It was the first marriage of the 35 years old Anne and the second marriage for Steve. Martin delivered his vow sporting an Insp Clouseau mustache that he had let grow for his appearance in the coming sequel to the 2006 Pink Panther remark. After 6 years of their marriage, they welcomed a baby girl for the first time. 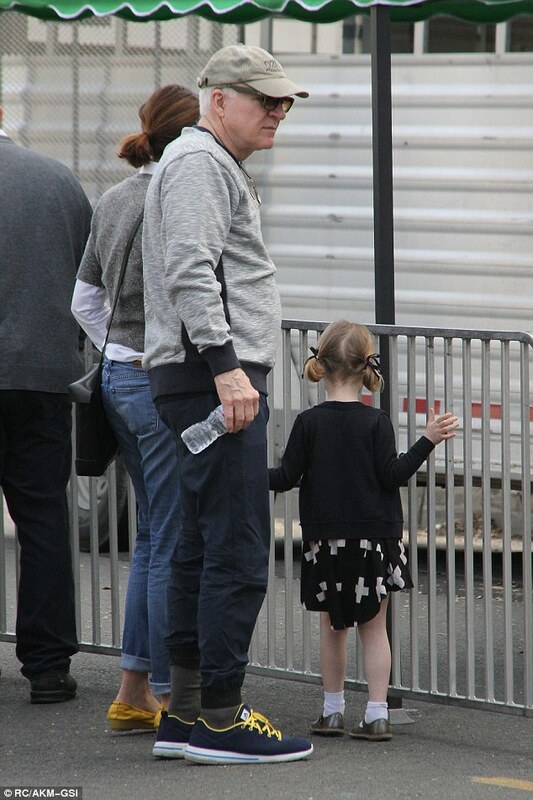 The 71-year-old, Steve Martin is the father of a 4-year-old baby girl. Martin became a father for the first time at 67 and said that if he had a child earlier, her would be a lousy father because he would be misplaced after his attention on his career. And added that his life now as a "very, very happy one". and called himself as a responsible father but they have never revealed their daughter's name to the public. 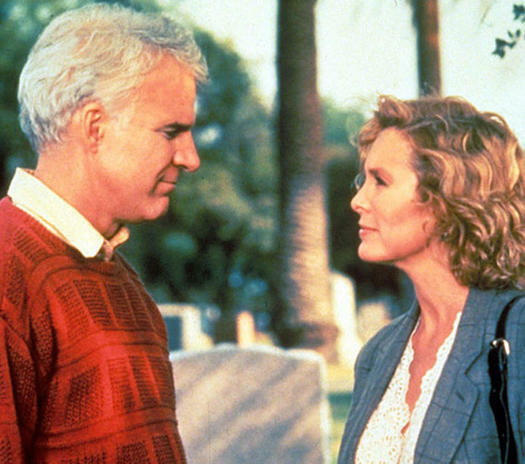 Steve Martin and Victoria Tennant first met each other in 1984 and dated each other and after 1 years of relationship, they decided to take their relationship to the next level and tied the knot on 20th Nov 1986. After their marriage, they were living a happy married life and everything was going normally but we are quite clear about the fact that sometimes sadness often sneaks through a door you did not think was open. And after 7 years of their marriage relationship, the couple decided to end their 7 years long marriage relationship without disclosing the reason for their split. Now Victoria is living a happy married life with her husband Kirk Stambler since 1996 and they have a daughter- Katya Irinia. However, at present, Steve is happy with his wife and daughter and Victoria is happy with her husband Kirk and daughter.